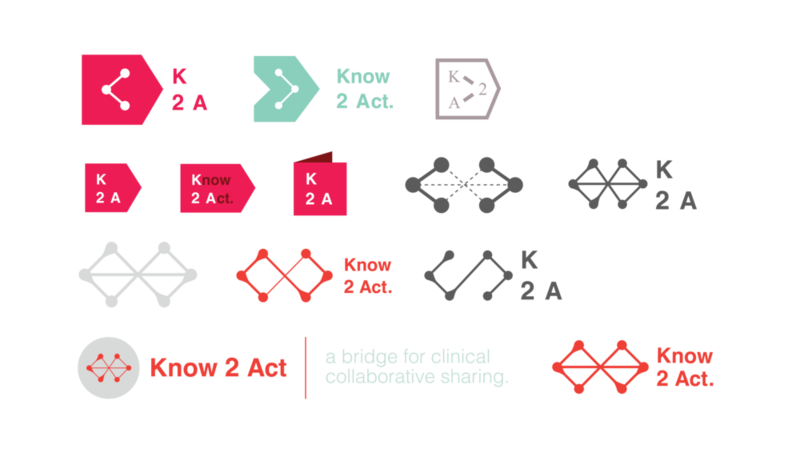 Know 2 Act is a project under McMaster for a web platform that would extend from MyOSCAR, an online tool that can access your health record online. The idea is that K2A can help share and collect knowledge within a network of clinicians through filtered body of trusted medical research, news, and professional opinions which can be accessed along with MyOSCAR during point-of-care. 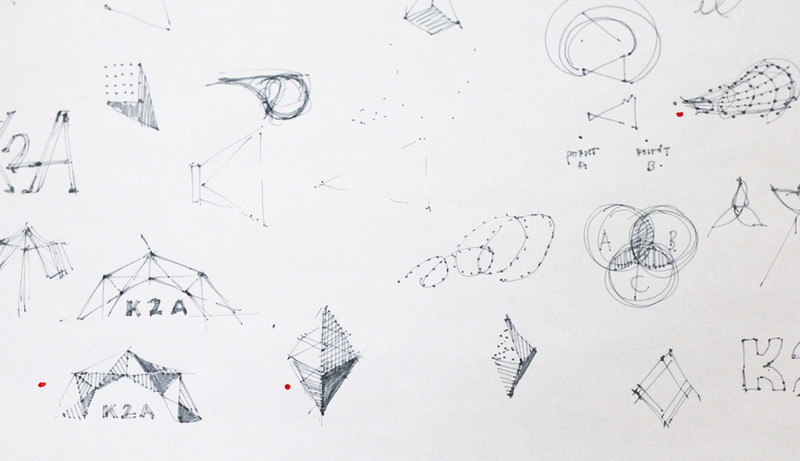 The goal was to visualize the act of sharing between networks of users to collectively form a platform of high quality information. 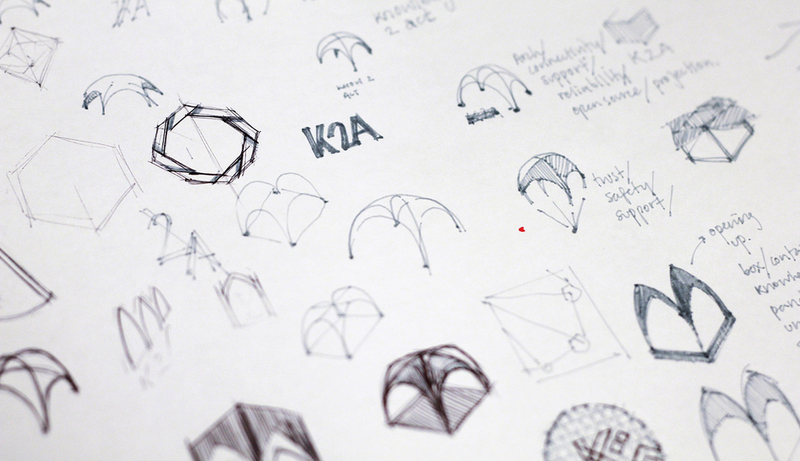 We wanted to represent K2A as a sharing platform that was straight forward, collaborative, and pleasant to use. This should be reflected as we want the users to be continually engaged with the platform. Reporting to Elina Lawrie, my task was to lead the creative direction and production of graphics for the brand identity and UI elements that can be later used for its web platform.